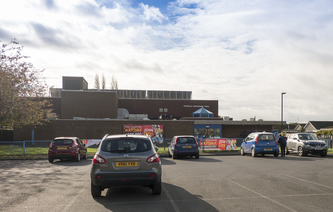 Whilst most towns with a similar population (7000) would feel lucky to have a single theatre, Pickering boasts no fewer than three thriving theatrical venues. 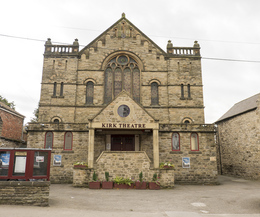 The Kirk Theatre is home to the Pickering Musical Society, and alongside The Memorial Hall and the Friends Meeting house, offers a varied programme of theatre, music and arts throughout the year. 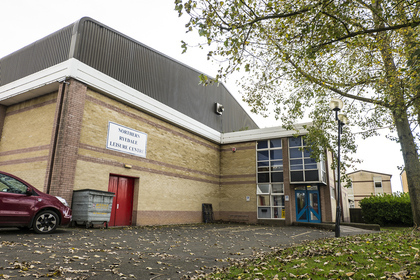 For fitness and leisure in the town, you’ll find a swimming pool and the well-equipped Northern Ryedale Leisure Centre, which offers a wide range of community sports, classes and activities for people of all ages and abilities. Pickering is surrounded by beautiful countryside much of which can be accessed by bike or foot using our extensive network of public footpaths and bridleways, there are also several camping and caravaning sites within or very close to the town. Those interested in fishing will find that Pickering has several ponds, lakes and rivers within a short distance as well as a stocked Trout lake on the edge of the town, this makes Pickering perfect for experienced anglers, novice fishers and children alike. Click here to see a printable PDF of fishing venues. 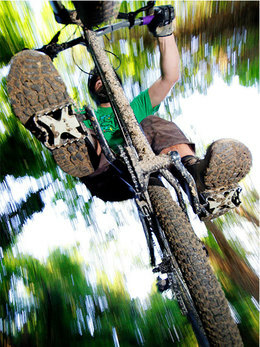 Newbridge Park, located at the edge of town, offers the opportunity to walk and cycle in a wonderful woodland setting. There are currently plans in place to create a community park, which will be located at the northern edge of the town.